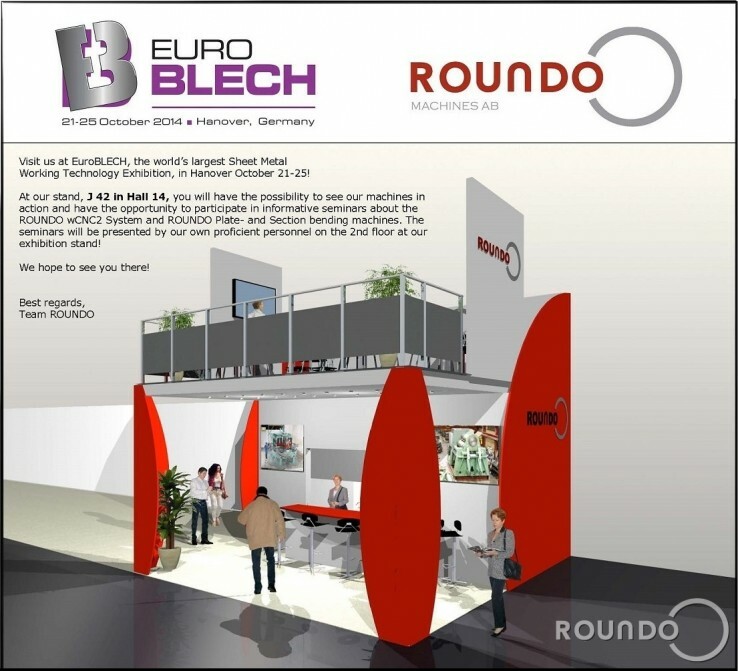 Home / Do not miss visiting us at the EuroBLECH exhibition in Hanover! Visit us at EuroBLECH – the world’s largest Sheet Metal Working Technology Exhibition, in Hanover October 21-25! personnel on the 2nd floor at our exhibition stand!